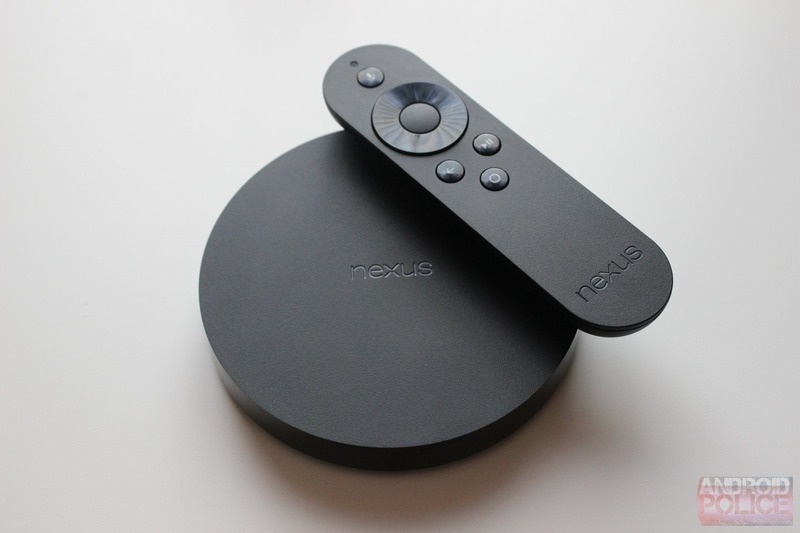 After three years of official support, Google confirmed yesterday that the long-lived Nexus Player would no longer receive Android updates. While Android Oreo will continue to serve most users just fine, the custom ROM community will likely keep it updated for years to come. LineageOS already supported the set-top box with Nougat builds, but now it has been updated to Android 8.1 Oreo. LineageOS 15.1 builds for the Nexus Player (fugu) are available here. According to recent commits, we can see that builds will also start soon for the OnePlus One (bacon), Oppo Find 7s, and Oppo Find 7a. The latter two devices will be combined into a new target, simply called 'find7'. Aside from all the Oreo excitement, there are two new devices supported by LineageOS 14.1 - the BQ Aquarius U (chaozu) and Lenovo P2 (kuntao). On a similar note, 14.1 builds for the Wi-Fi Samsung Galaxy Tab E 9.6 (gtelwifiue) and Sprint Samsung Galaxy Tab E 8.0 (gtesqltespr) have been discontinued. It will be interesting to see which devices receive LineageOS 15.1 next, especially ones that have already stopped receiving official updates, like the Nexus Player.